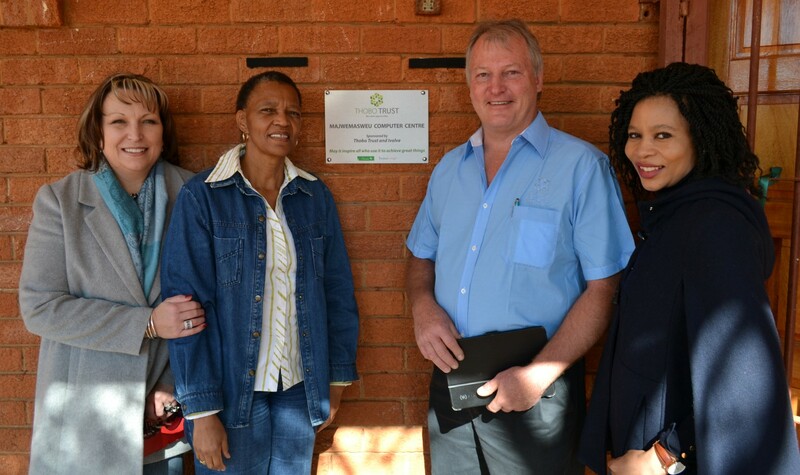 The official unveiling of the plaque was done by Thobo Trust board members, Elmarie Joynt and Kholofelo Thobejane, while the official ribbon cutting was conducted by Dolly Dlavane, chairman of the Thobo Trust board of trustees as well as the MEC of Education in the Free State, hounourable Tate Makgoe. 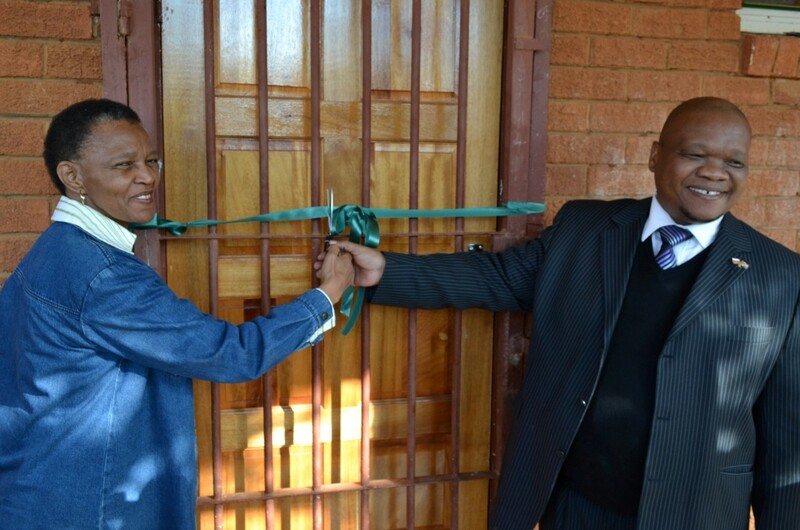 Thobo Trust board member, Joe Maswanganyi, said in his address that an opening such as this one in Brandfort is always one of their annual highlights. 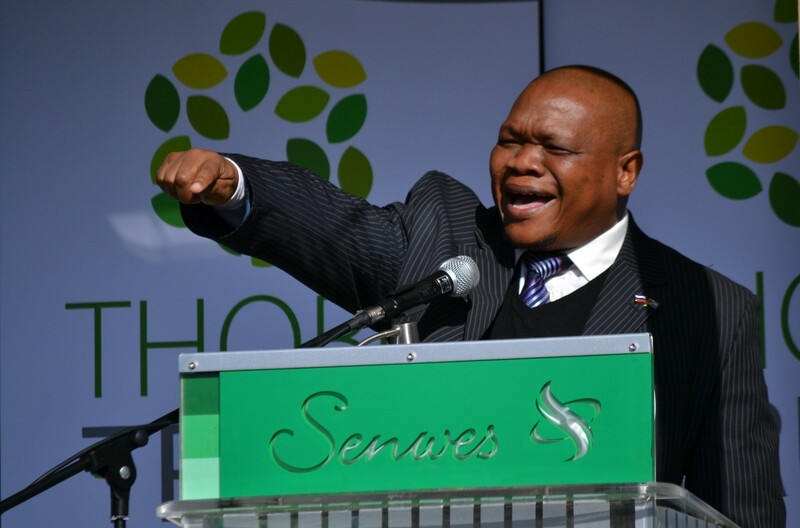 He added that no single company can solve a problem in the community on its own, as he referred to the joint efforts of all companies involved with Christo Booyens, Managing Director of Tradevantage, also in attendance. 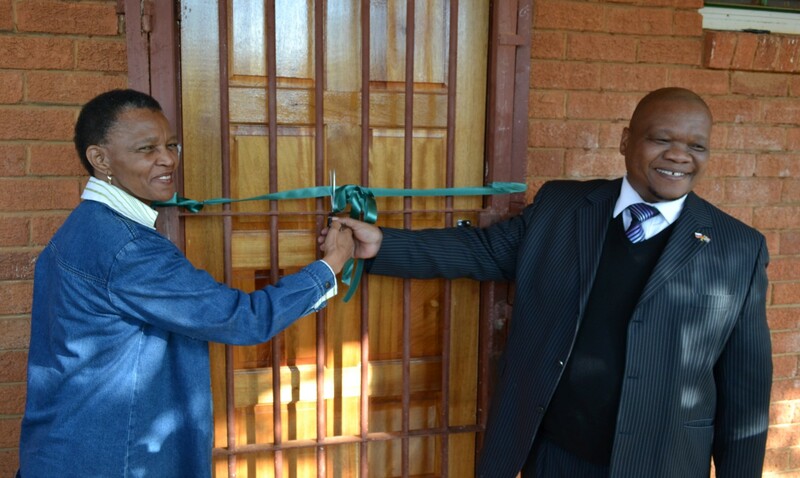 Maswanganyi finished his speech with, “The centre is only the beginning of the development of our children,” as he promised continued involvement in the education of these learners. Makgoe was also very motivated during the opening as he said that this centre will ensure that “future generations don’t suffer the way I did.” He further remarked that this centre is another step closer to his personal dream, “that one day all the grade 8 and 9 learners must be computer literate.” Makgoe’s vision is that this centre will be very busy and that the community must see to it that it becomes one of the best centres in the country. With the centre situated at Matshediso Intermediary School, other schools in the area such as WSM Malotle, Akademia and Monamodi will all benefit from the Majwemasweu Computer Centre. 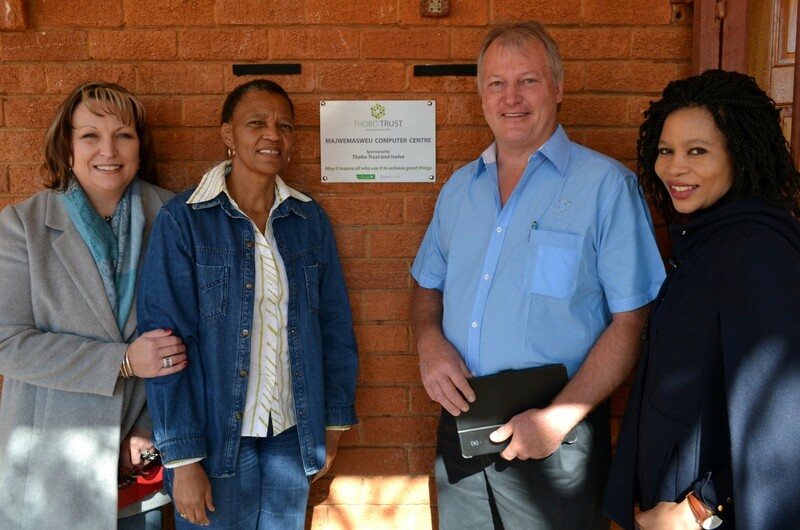 On the day about 50 learners from each of the four schools as well as headmasters and teachers also attended the opening function.